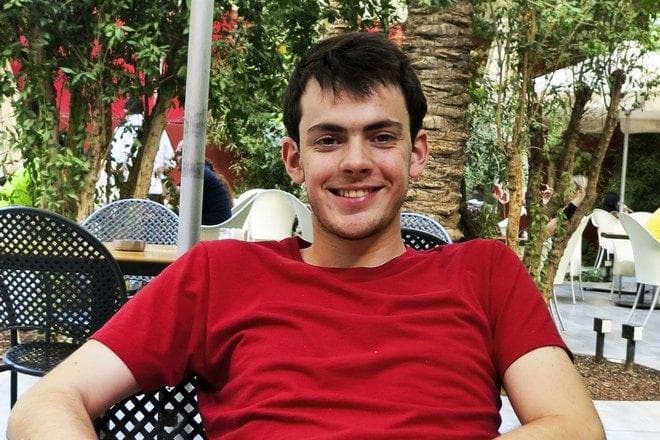 Skandar Keynes is an Englishman who makes progress in the field of British diplomacy. However, this name would hardly have been so famous if he had not taken part in the shootings of the film adaptation of the famous Chronicles of Narnia. 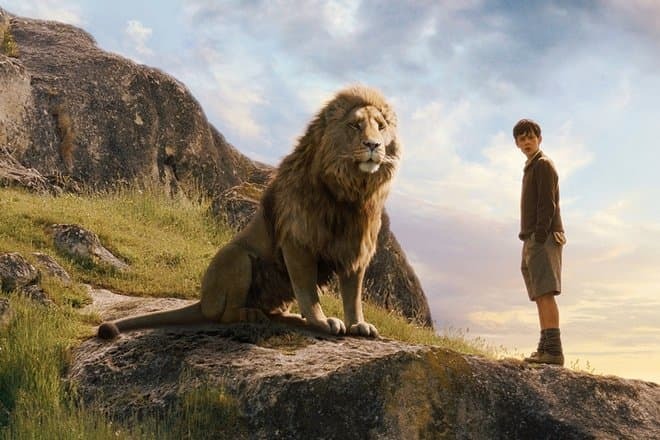 At the age of twelve, the boy received an invitation to play the leading role in the movie The Lion, the Witch, and the Wardrobe, and since then, he could start a successful acting career, but in the end, he chose a different life path. 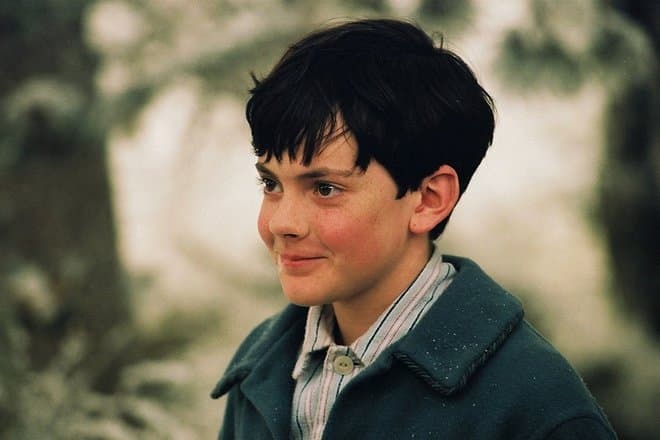 Alexander Amin Casper Keynes, known as Skandar Keynes, was born on September 5, 1991, in London. The boy was destined to be smart and talented due to his ancestry consisting of scientists and diplomats. His great-great-great-grandfather was naturalist Charles Darwin. Keynes' great-grandparents were Nobel Prize laureate Edgar Adrian, 1st Baron Adrian, and Hester Adrian, Baroness Adrian. Almost all his grandfathers were the Cambridge professors and social and political persons. His father is an author and a tree hugger Randal Keynes, the member of the British Humanist Association (BHA). And his mother Zelfa Hourani is of Lebanese, as well as Persian and Turkish, ancestry, so Keynes loves Lebanon, considering it as a second home, and speaks Arabic well. “Skandar” is the Eastern variant of the given name Alexander. When the actor was a child, he even wanted to get a Lebanese passport, but Lebanon’s women were not allowed to give citizenship status to their children. Visiting Beirut in 2006, the Keynes family met with military operations there. 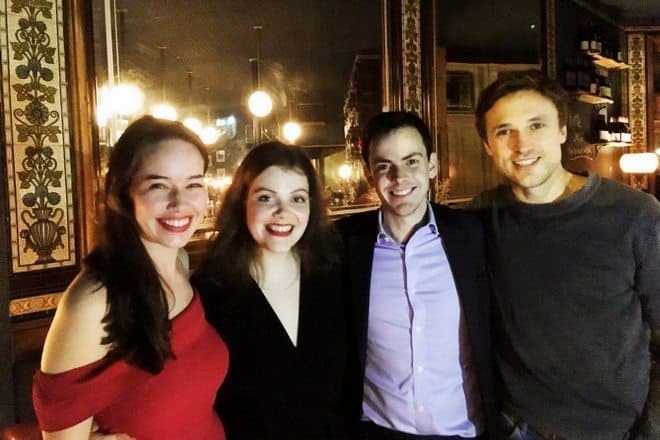 Keynes has an older sister, Soumaya Anne Keynes (born August 1989), who has appeared in various productions for BBC Radio 4 and now works as an economist at the Institute for Fiscal Studies. His voice changed, due to puberty, during the filming of The Lion, the Witch and the Wardrobe, so the director used his sister Soumaya to voice some of his lines in the movie. Keynes attended the Anna Scher Theatre School from 2000 to 2005, having attended Thornhill Primary School from 1996–2002. Skandar attended the all-boys City of London School from 2005. There he wrote as a film critic for the review section of The Citizen, the City of London School weekly school newspaper. Acting in many performances, the talented boy was noticed and was invited to the auditions to Andrew Adamson. Despite the success of the Chronicles of Narnia trilogy, Keynes decided to continue his essential academic education. For him, the acting experience turned out to be an adventure rather than a job. Keynes’s acting career began with an episodic role in 2001 Danish television program Troldspejlet, and the supporting role of Waif in the 2001 TV documentary Queen Victoria Died in 1901 and is Still Alive Today. After two years, the actor’s first notable film part was at the age of ten playing the role of Enzo Ferrari as a child in the 2002 movie Enzo Ferrari, directed by Carlo Carlei. It is a biopic film, which depicts Enzo Ferrari's rise from a successful race driver to one of the most famous entrepreneurs of all time. 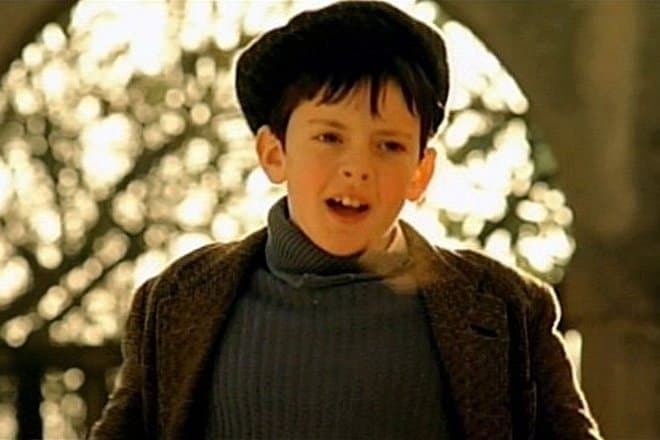 In 2004, after undergoing a lengthy audition process, during which the producers saw 2,000 young hopefuls, Skandar won the role of a lifetime: playing Edmund Pevensie, one of four siblings who enter a strange world when they step through a magical wardrobe in the major motion picture The Chronicles of Narnia: The Lion, the Witch and the Wardrobe (2005). He had the role of Edmund, whose story is especially dramatic because it is connected with betrayal, redemption, and forgiveness. The actor admitted that he was fond of stories about Narnia and read them for the first time when he was seven years old. He believed that Edmund’s character was suitable by his nature for him more than the others. Principal photography began in New Zealand on June 28, 2004, shooting in primarily chronological order. 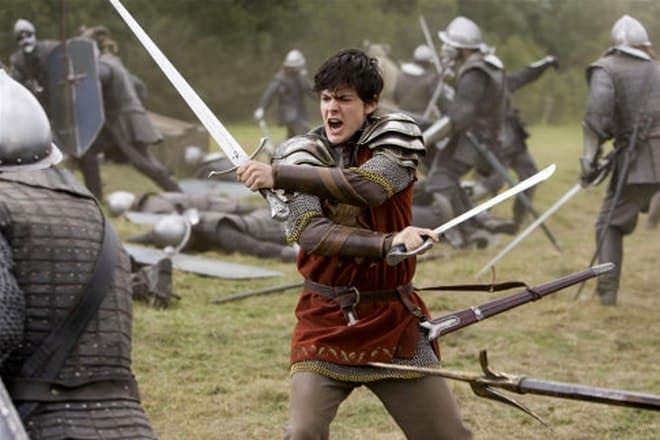 Skandar Keynes independently performed complex stunts: he had to jump into the ditch, fight with swords, rush on a horse. His ability to confidently stay in the saddle was beneficial. While filming, the young man did not drop studying. Keynes reprised his role as Edmund in The Chronicles of Narnia: Prince Caspian, released on May 16, 2008, and in 2010 The Chronicles of Narnia: The Voyage of the Dawn Treader, the third installment of The Chronicles of Narnia film series. Filming began in July 2009 and finished in December of the same year. After the actor’s shooting in the trilogy, Keynes announced that he is no longer pursuing a career in acting. Over the years of filming, the four main actors became a real family. In 2009, they obtained Young Artist Awards for Young Ensemble Cast. In his filmography, there are only five movies. He graduated high school while shooting in The Chronicles of Narnia. Nevertheless, in October 2010, Keynes began his degree in Arabic and Middle Eastern History at Pembroke College, Cambridge, and he received his degree in Middle Eastern Studies in 2014. In 2015, Skandar completed a three-month internship at the United Nations High Commissioner for Refugees or UNHCR. During his stay in Amman, Jordan, he assisted in the research and writing of a document, Living in the Shadows: Homevisits report 2014/ Syrian Refugees in Jordan. The report is based on data covering almost 150,000 Syrian refugees in Jordan. Its publication on 15 January 2015 has been widely reported in the media around the world. Since 2016, the former actor had become a parliamentary adviser to Crispin Blunt, MP. Skandar Keynes became a public figure when he was twelve, so journalists and fans were closely watching his own life. Besides, over the years of filming in The Chronicles of Narnia Skandar from a full-cheeked boy became a charming young man. In between the shootings of the two parts of The Chronicles of Narnia, he grew up by 6.7 inches (17 cm). Skandar Keynes is not married and does not have any children yet. Skandar has a green belt in taekwondo, can play the flute and really likes extreme sports like parachute jumps. The man enjoys playing football and is a supporter of Arsenal Football Club. 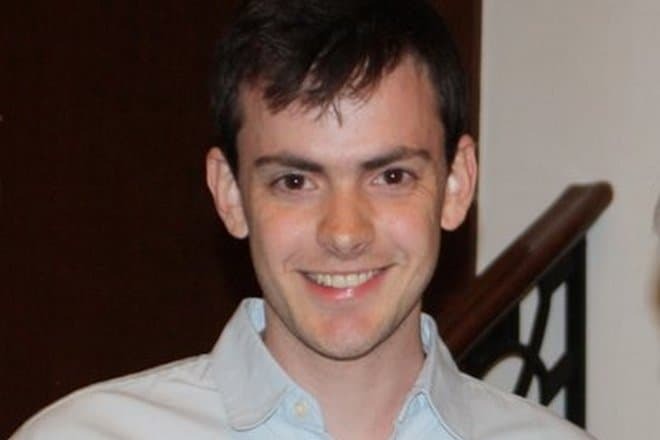 Nowadays, Skandar Keynes lives in London and builds a career of the political advisor in Houses of Parliament. His acting career remained only the fact of his biography, never becoming a vocation. Skandar regretted a little that he did not become a doctor. He repeatedly spoke about this dream in his early interviews. Skandar Keynes stands at the height of 5 feet 8 inches, which is the equivalent of 173 cm. At this height, he weighs a decent 147.7 lbs, which is the equivalent of 67 kg. 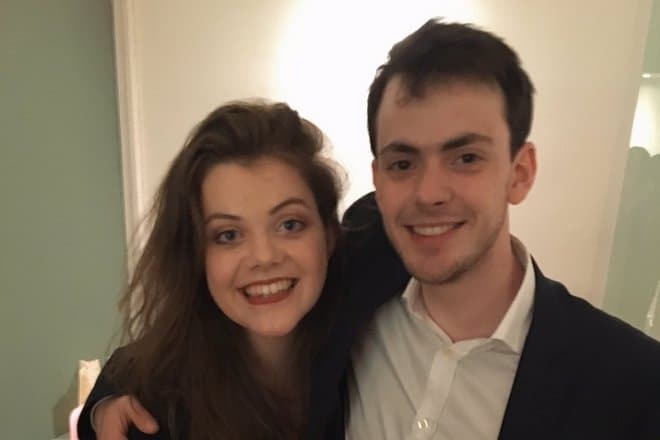 Skandar Keynes does not have an official account on Instagram. However, he regularly posts new tweets on Twitter. According to the latest posts on the social network, Skandar met 2019 at home with a book in his hand and was extremely pleased with this state of affairs. Skandar Keynes has a net worth estimated at $8 million.